GREAT NEWS!! Both of these kiddos have been sponsored! Our time in this beautiful country is passing quickly, much too quickly. But on the other hand another very exciting day approaches. 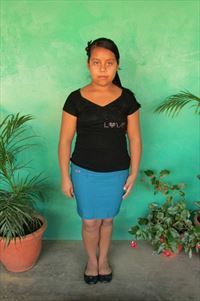 Tomorrow we are to meet two of our Compassion Sponsored Children, Johana and Kenia. It is with a lot of joyful anticipation of this event that I am writing this post. You see, even if we did not have the opportunity to travel to this country, I knew that the work that Compassion International does is effective and is changing the world, one life at a time. But now I’ve seen it. 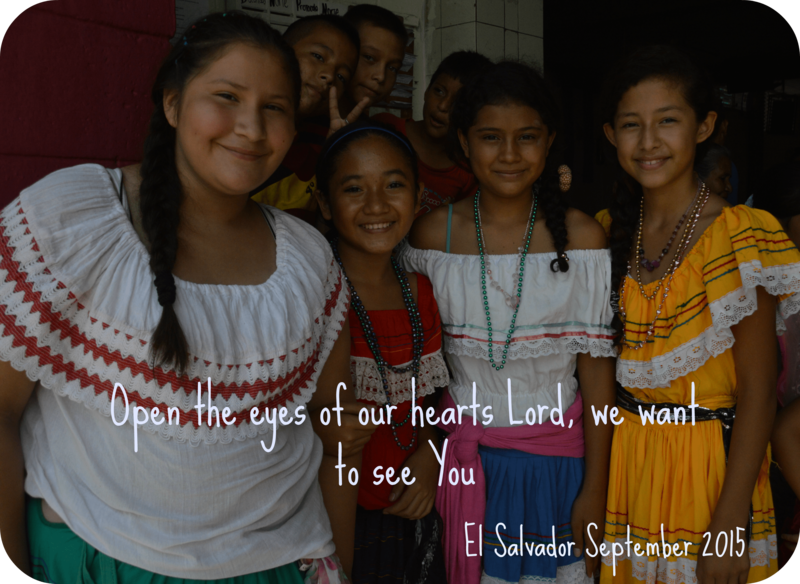 I’m in El Salvador, meeting people, hearing stories, sharing the Gospel of Jesus, and seeing compassion in action. The work of Compassion International, always done in Jesus name through the local church, is working. Life in El Salvador is improving and changing as these kids grow up, take the baton of faith and pursue their full potential. 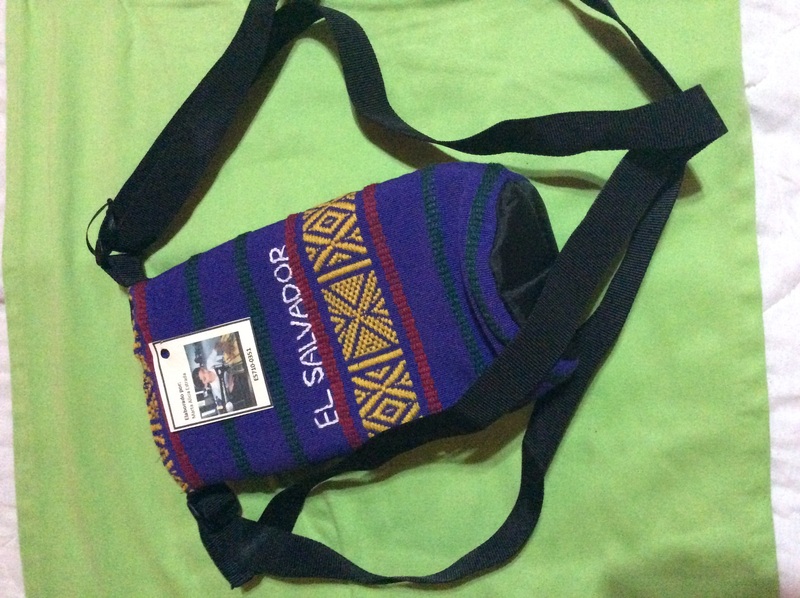 Hopefully I’ll be writing several posts in the near future about our time in El Salvador and the people we meet along the way.